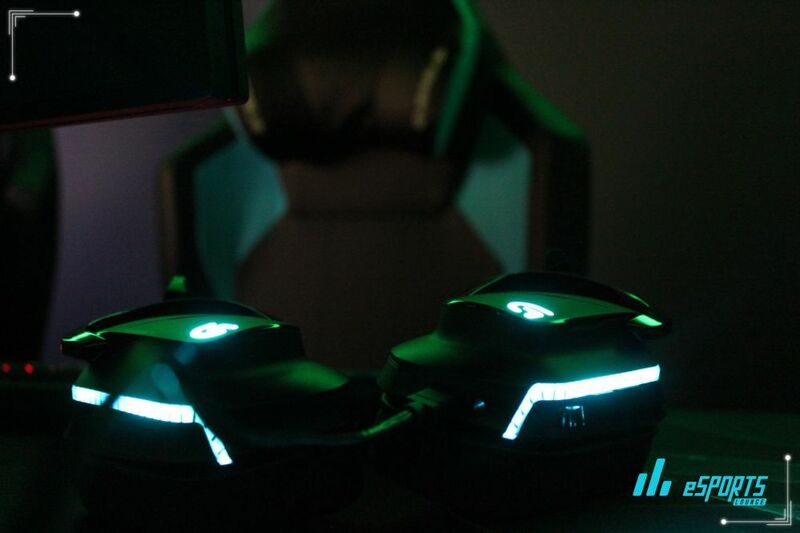 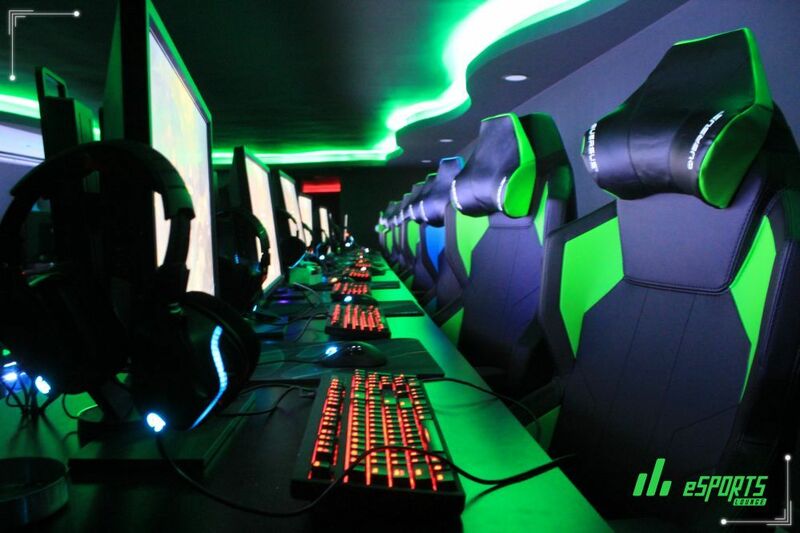 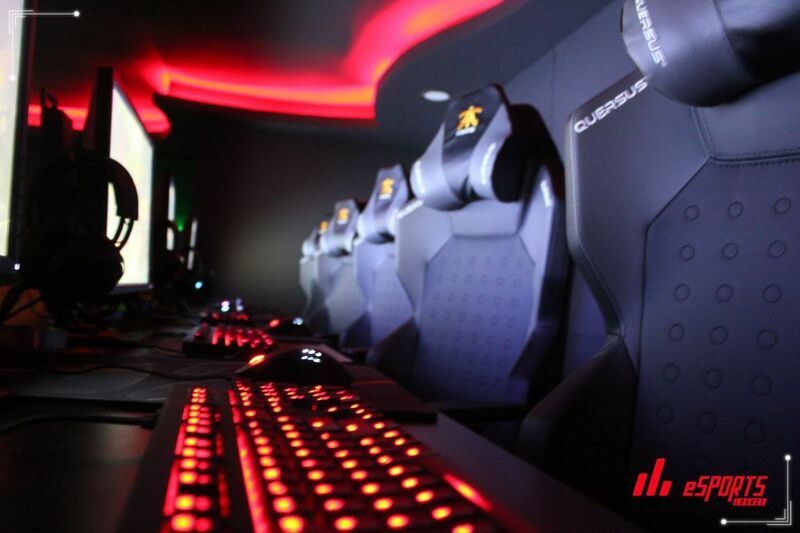 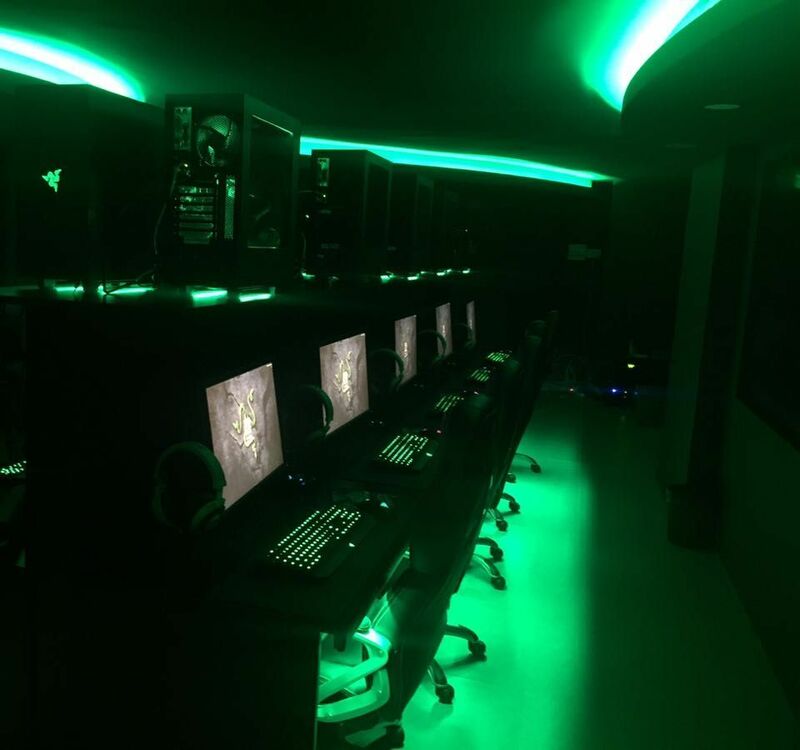 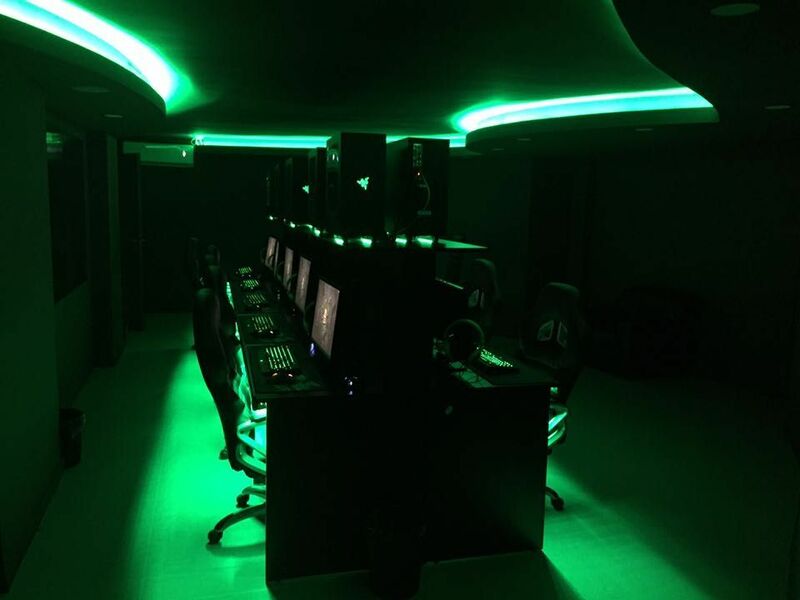 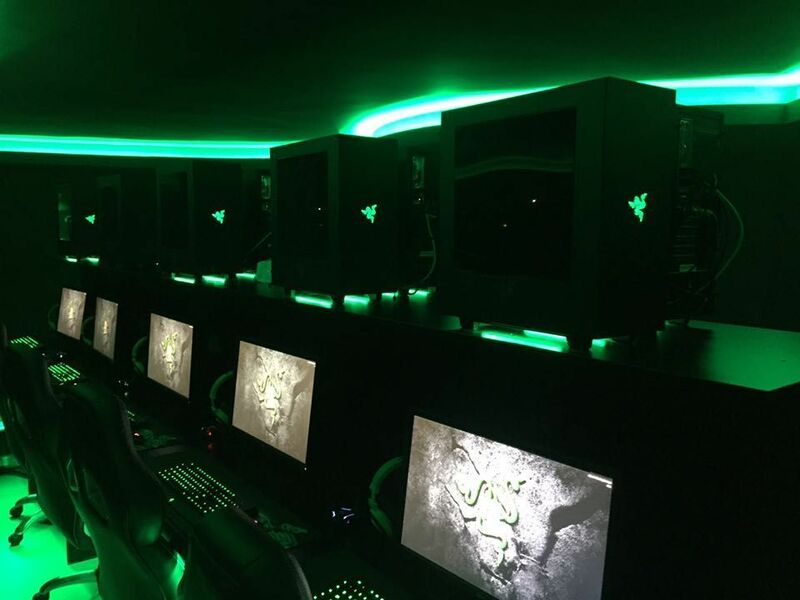 eSports Lounge with their three branch is one of the fastest growing gaming center in Lebanon. 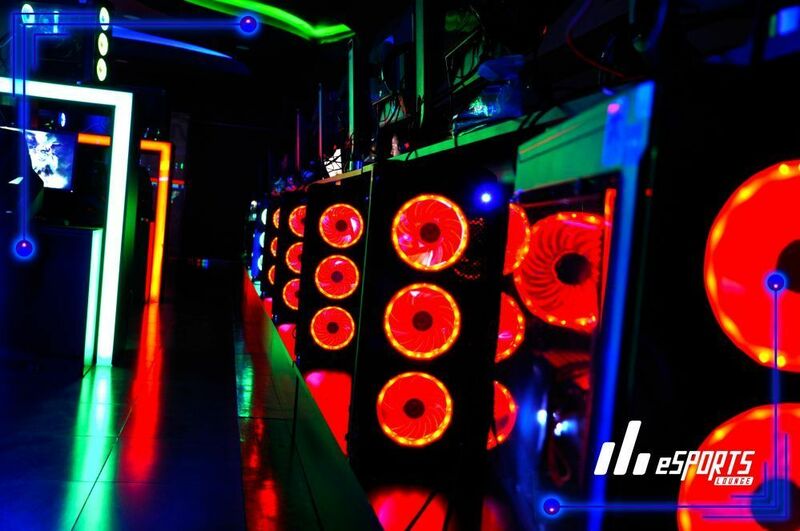 With three cafes, combined they have 120 computers running diskless using CCBoot. 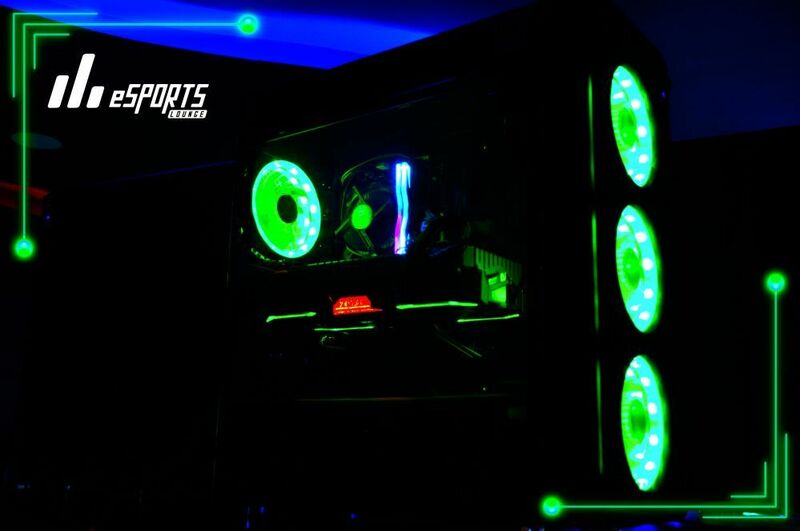 Some of the images from eSports Louge.